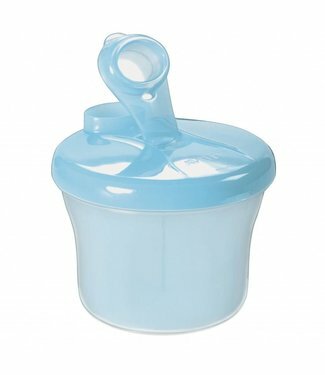 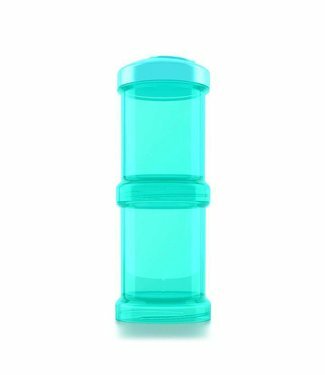 Store jars for breast milk, solid food, etc. 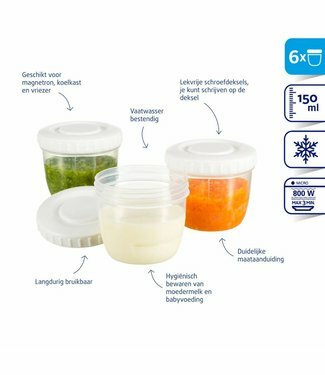 Each dosing box can contain up to 100ml of powder, exactly t..
With the Philips Avent milk powder divide box scf135 / 06 yo.. 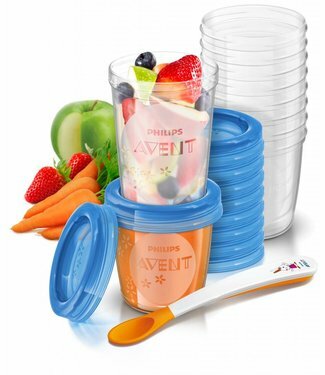 These handy Philips Avent SCF721 / 20 storage cups are versa.. 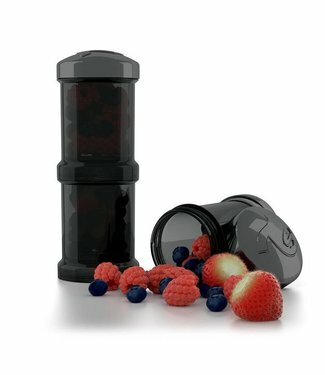 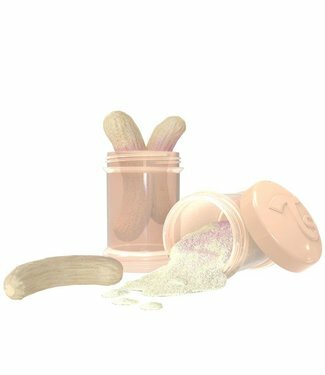 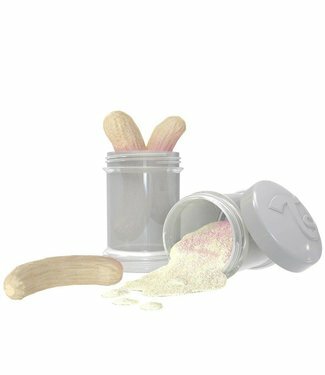 Dosage box Duo Twistshake is specially designed for the Twis.. 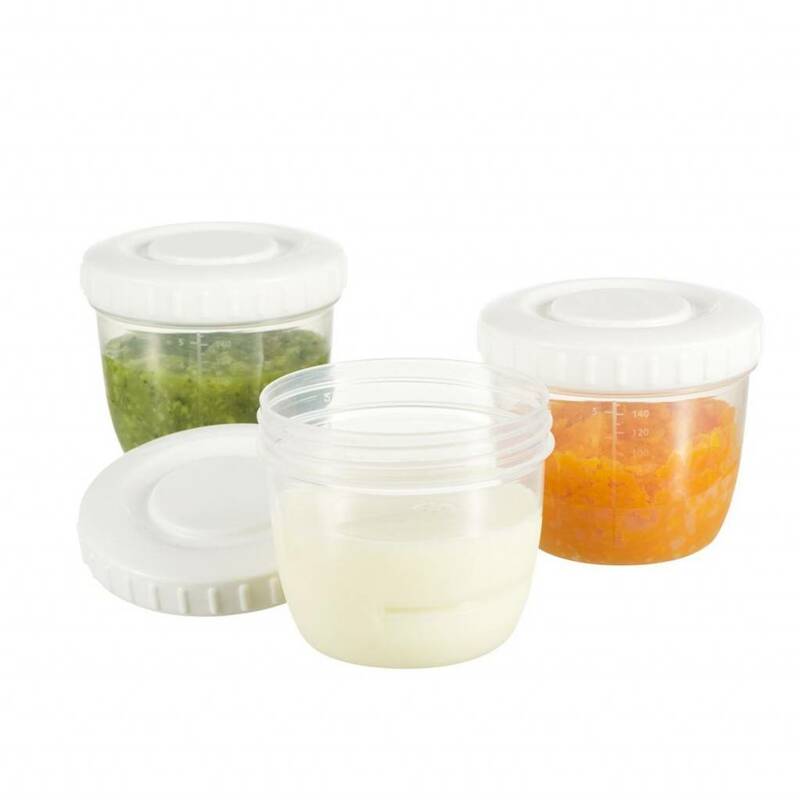 The Difrax food storage containers are ideal for hygienic st..